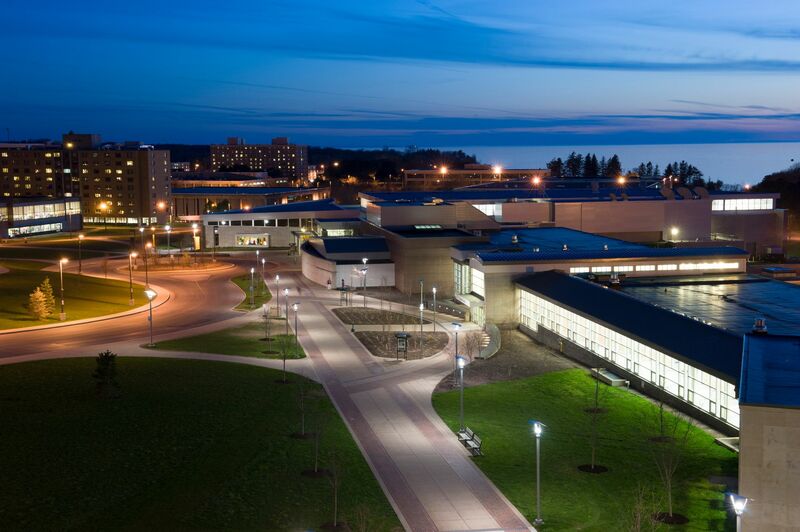 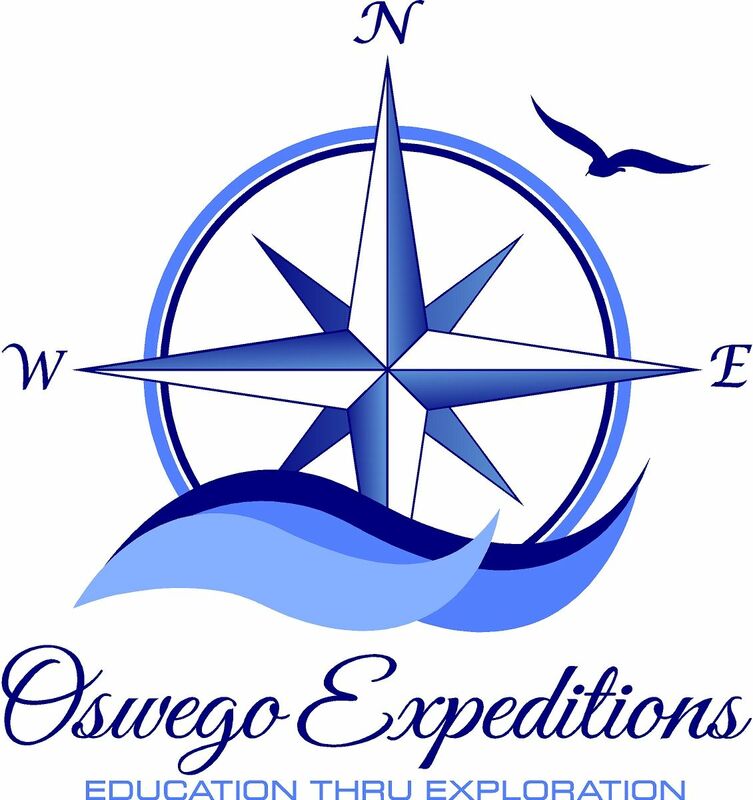 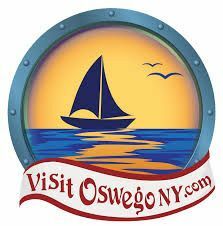 Oswego, New York is situated on the Southeastern shore of the picturesque Lake Ontario, boasting astonishing sunsets and is a progressive historic community mixing the historic past with the professionals of the 21st century. 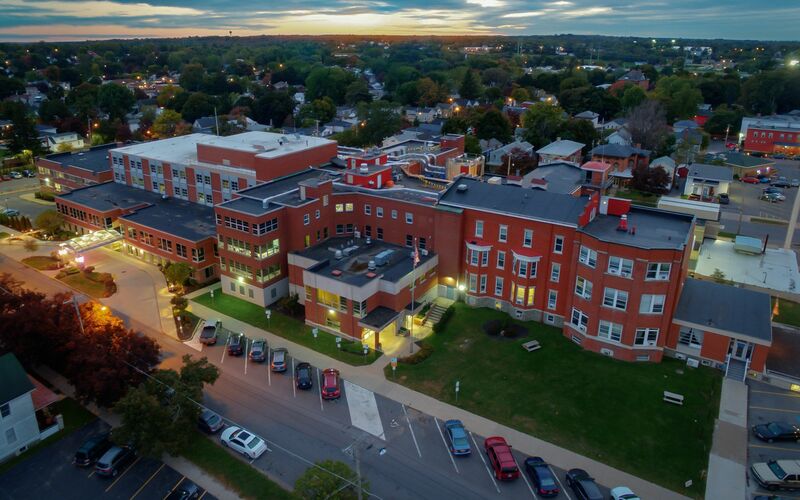 The city is transforming into a diverse community that is building on its strengths, embracing our current and historic and natural assets, and moving towards becoming a regionally competitive area while maintaining our small town charm. 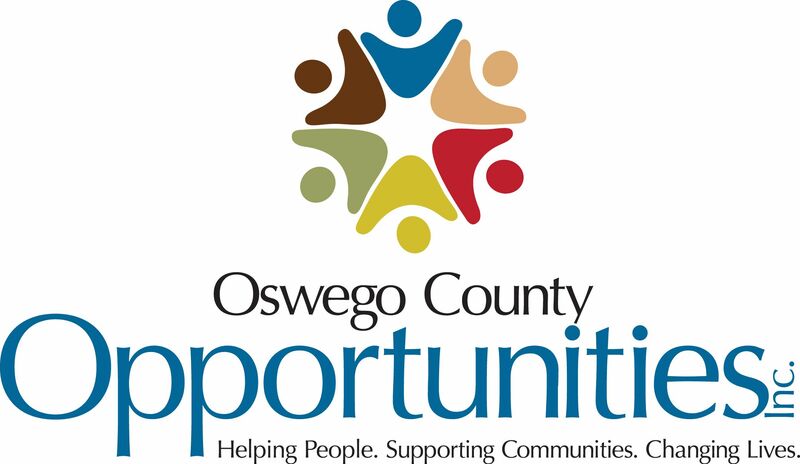 There are employment opportunities for those looking for work in the public, private and nonprofit sector. 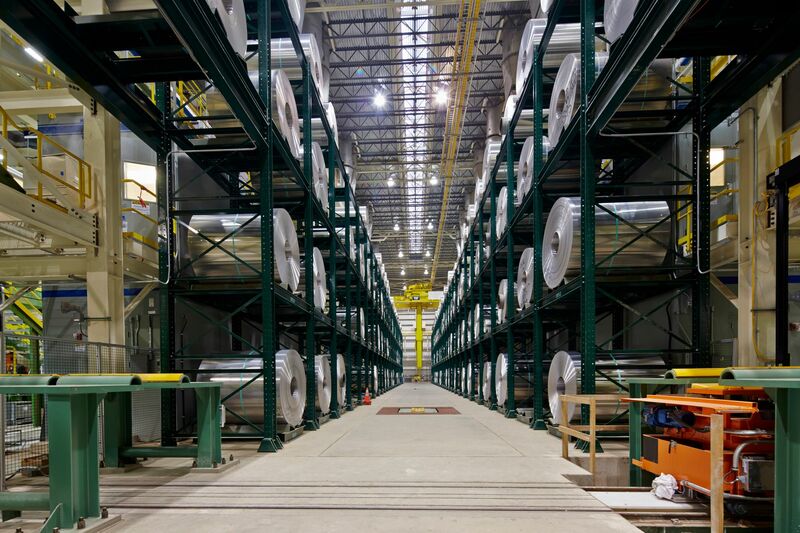 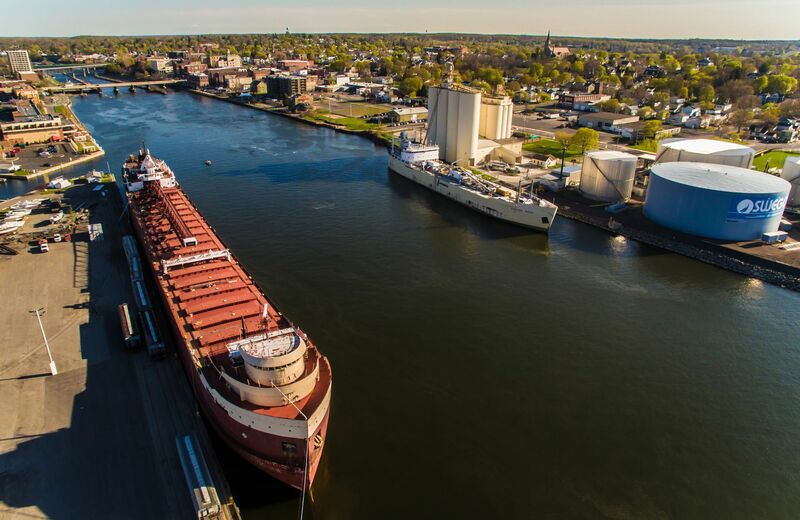 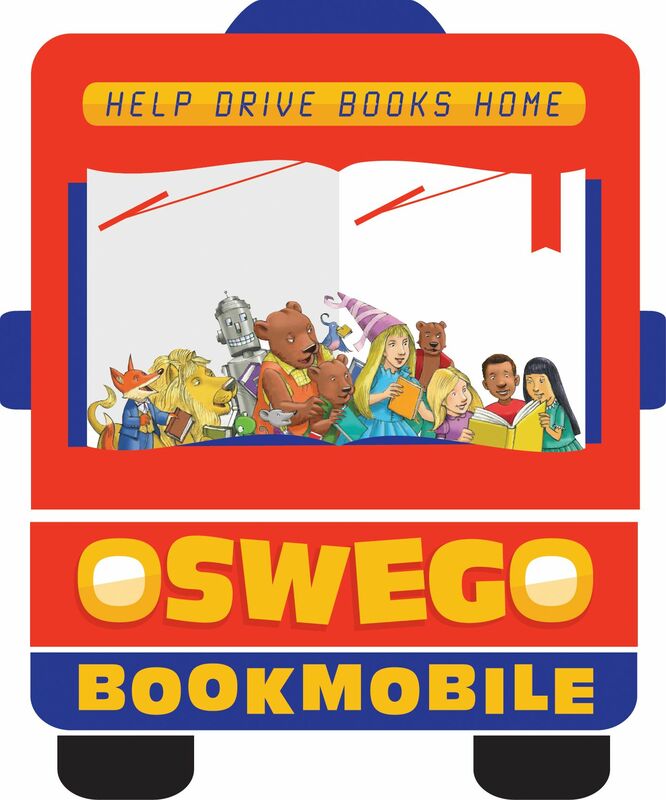 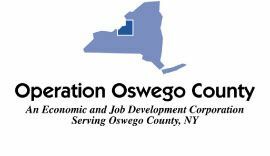 The City of Oswego is dedicated to the success of our employers of small and large businesses, anchor institutions, and the region in which we live, which is why community partnership, business leadership and economic development are important. 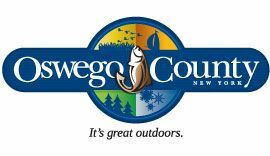 The City is working collaboratively with our community partners to promote this area as a place where people want to live, work and play. 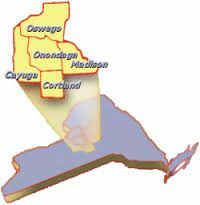 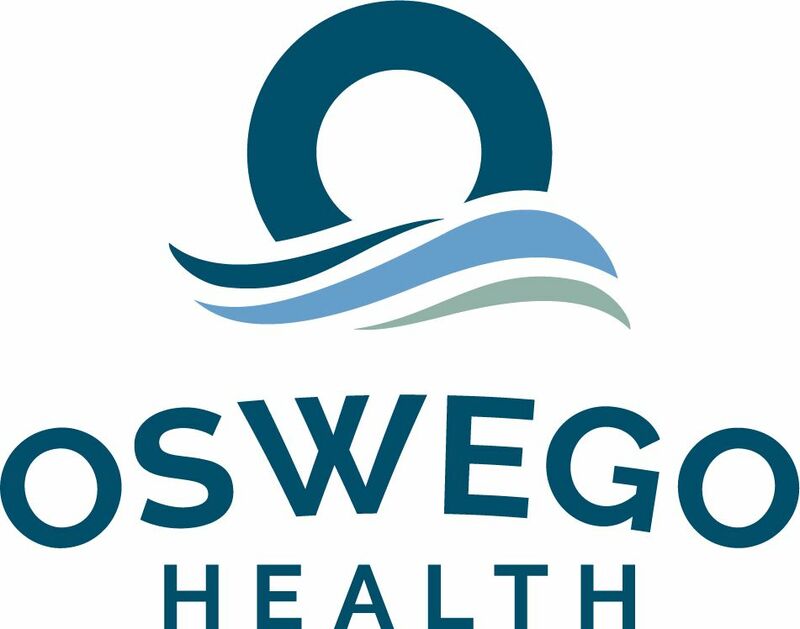 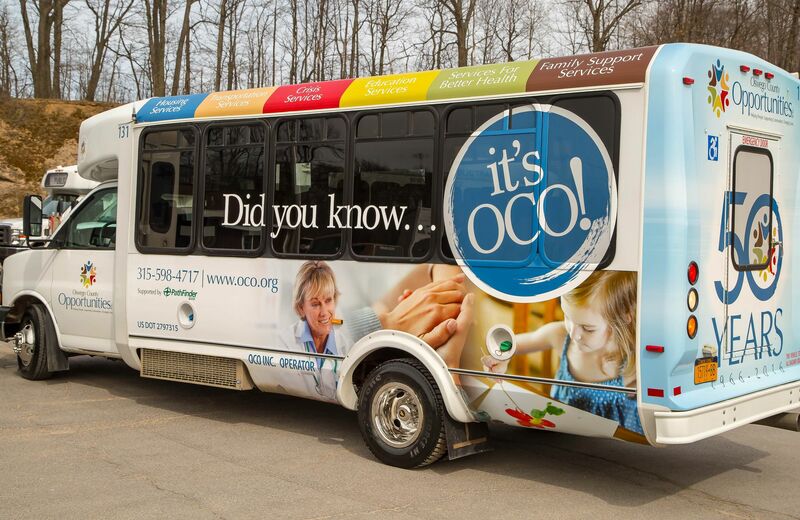 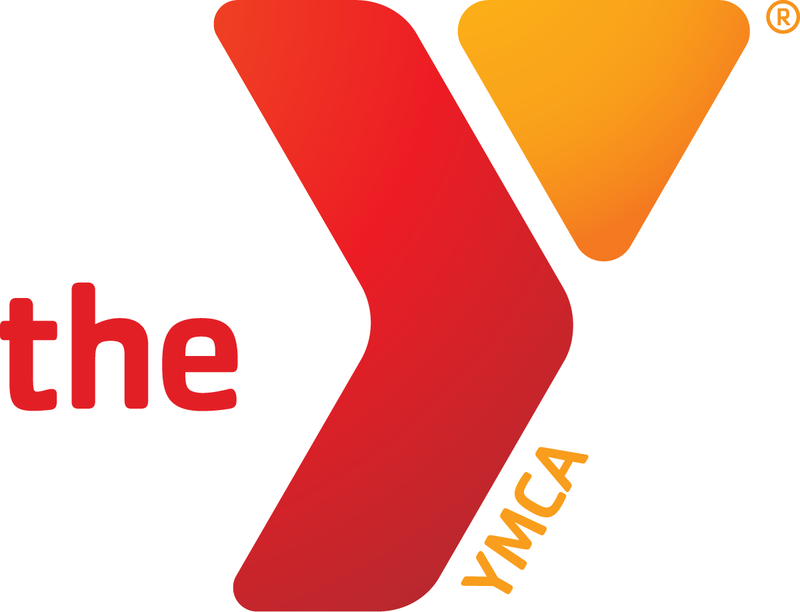 We recognize that this partnership is vital to help retain and recruit businesses and employees to Oswego.